The idea of The Goa Triathlon came about one evening over coffee when the founders realised that Goa needs a boost in quality family oriented tourism. Enduro Sports Goa strongly believes in encouraging endurance sports and developing Goa as a hub for triathlons and swimathons on the national and international level. 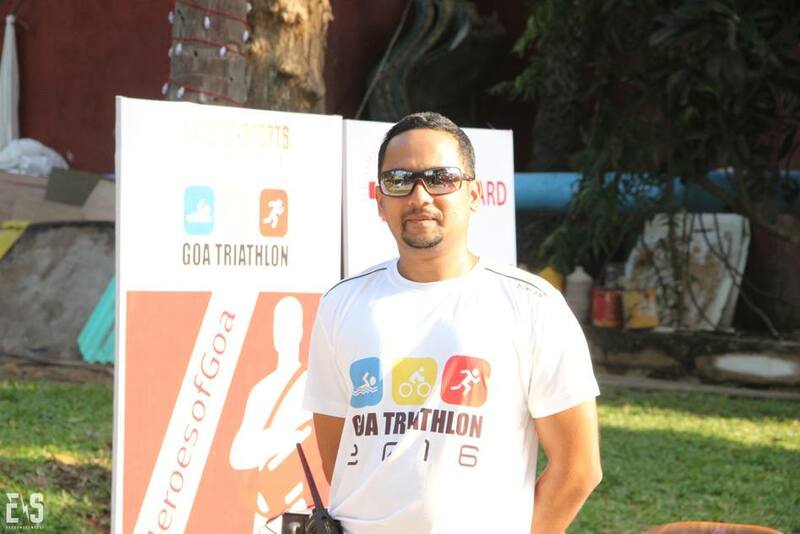 The Goa Triathlon, now in its sixth year, made its debut back in 2014 with just 90 participants and in just 5 years, has reached a total of almost 600 participants. The founders of Enduro Sports Goa have now set their sights on a high quality, half iron distance triathlon and, for the first time in India, have introduced The Goa Triathlon 113. This niche event will be a first of its kind in the country in many aspects. It is the first Indian half iron distance triathlon to feature an open water sea swim, the first triathlon to offer live tracking of the race as well as the first triathlon to offer all athletes a high quality cycling jersey instead of the standard race t-shirt. And nothing showcases the famous Goan hospitality more than organising a post-race dinner and get together for all the athletes at Cidade de Goa, one of Goa’s oldest and best established 5 star resorts. With just 200 spots available, the rush is on to now secure a spot at this unique and inaugural event. Like we always say, you’ll never know till you TRI!